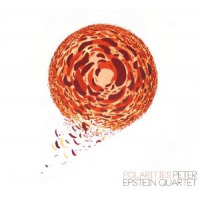 Peter Epstein began his career in 1984 in Portland, Oregon where he apprenticed with resident musicians Nancy King and Glen Moore. 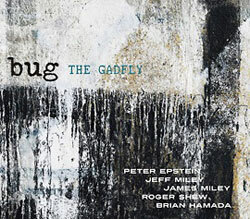 In 1992, after four years of studying jazz and various world music genres at California Institute of the Arts, Peter earned a Bachelor of Fine Arts degree and relocated to New York City. Since then he has appeared on over 30 recordings and toured in more than 20 countries with artists including Bobby Previte, Brad Shepik, Ralph Alessi, Michael Cain, Medeski, Martin, & Wood, Mike Stern, Jim Black, Ravi Coltrane, and many others. As a leader, Peter has released four albums for MA Recordings. 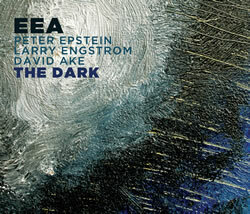 His most recent album for MA, Old School, features Peter Erskine on drums and Scott Colley on Bass. Even more recent is the Songlines release, Lingua Franca (with guitarist Brad Shepik and percussionist Matt Kilmer). 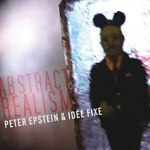 Peter is involved in a number of ongoing or continuing projects: The Collective, Ralph Alessi’s Modular Theatre, Abstract Realism, The James Carney Band, Bug, and the Peter Epstein Quartet with Gary Versace, Sam Minaie, and Mark Ferber. Peter received a Master of Music degree with an emphasis in classical saxophone from the University of Nevada, Reno in 2004; now teaching at UNR, he is currently Assistant Professor of Music and Director of the Program in Jazz and Improvisational Music. Peter is also a co-founder (with Ralph Alessi) and Vice President of the School for Improvisational Music in Brooklyn, NY. All About Jazz musician pages are maintained by musicians, publicists and trusted members like you. Interested? Tell us why you would like to improve the Peter Epstein musician page.